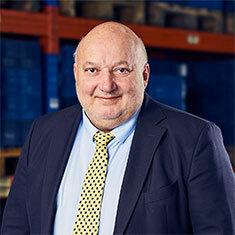 Company founder Velikonja Günther has more than 20 years of experience as a turner and divisional director of a major electromagnet manufacturer. Extensive experience alongside the quality standards of the VDA and ISO also guarantee the highest standard of quality. Our quality management system was certified to ISO 9001: 2000 in October 2003, ISO 9001: 2008 since 2009 and ISO 9001: 2015 since 2018. Thanks to a successful concept, the production area has now tripled to 1,500 square meters, the machine park has been greatly expanded and the number of employees has increased. Our flat organizational structure as well as a modern EDP system allow us maximal flexibility for the benefit of our customers. Through a motivated and well-rehearsed team, as well as through modern processing and measuring methods, we guarantee consistently high quality. 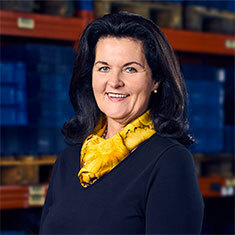 Our team of around 50 employees ensures that your orders are completed precisely and on time. Our contact persons are at your disposal for any inquiries and concerns you may have.